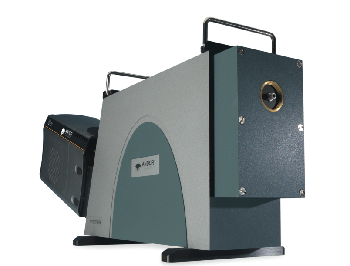 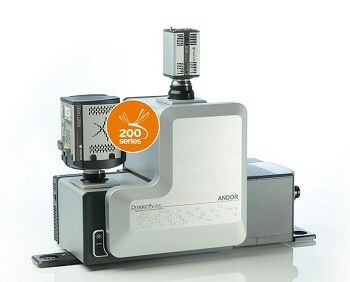 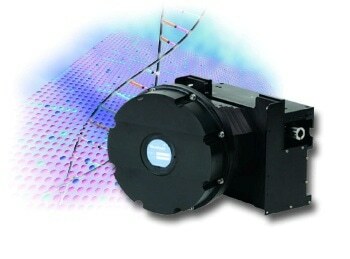 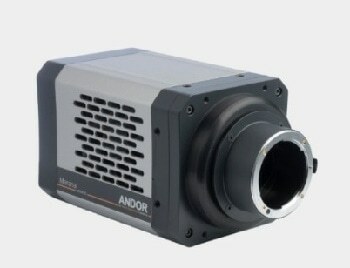 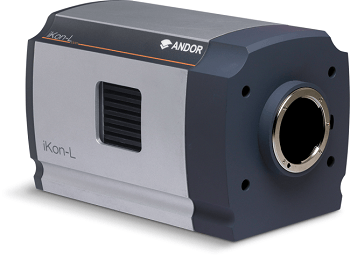 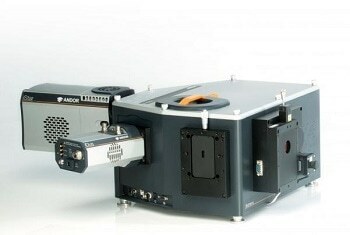 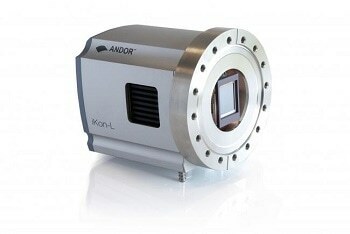 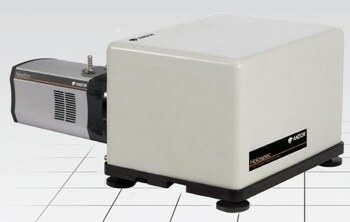 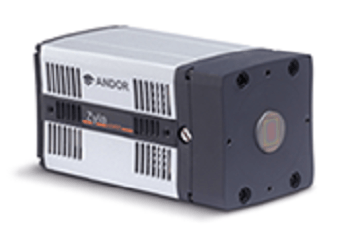 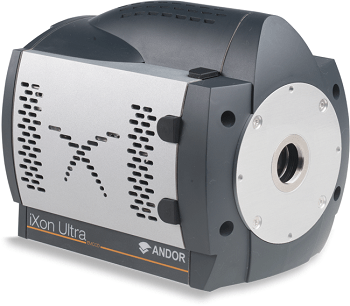 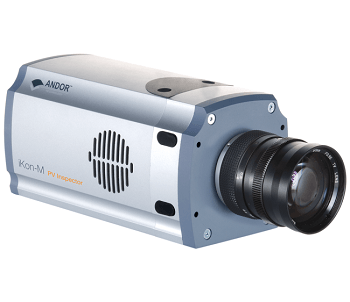 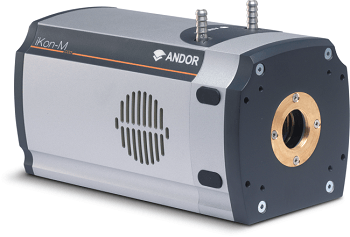 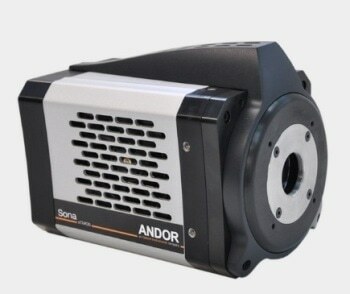 The iDus spectroscopy CCD camera from Andor is the world's most compact and reliable spectroscopy CCD. 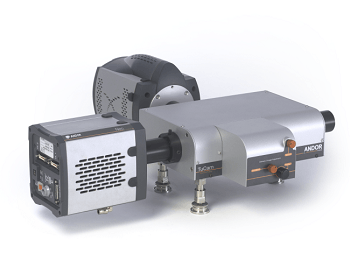 It is designed with the lowest noise to offer an ultra sensitive and high dynamic range detector for use in a broad range of both traditional and challenging spectroscopic applications, such as Raman, fluorescence, absorption/transmission/reflection and atomic emission. 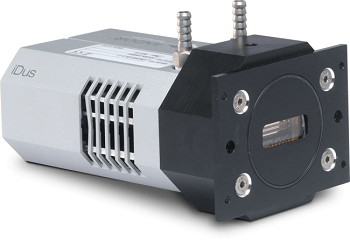 iDus offer a broad range of varied format sensors to improve the detector for specific applications. 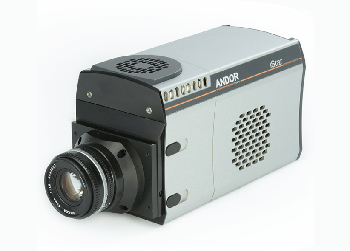 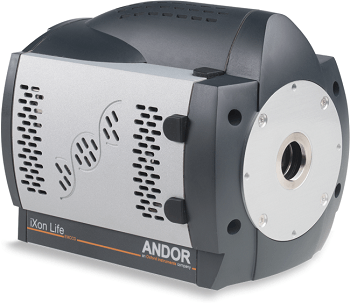 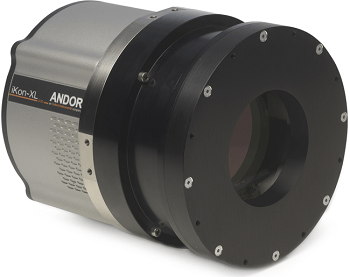 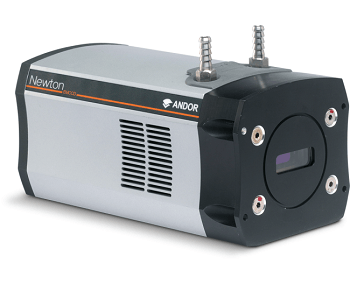 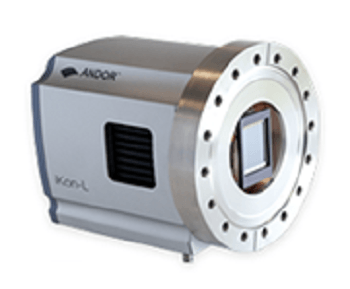 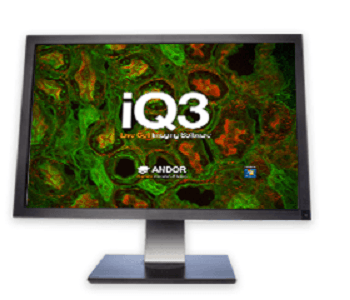 Andor has years of expertise in vacuum CCD technology, enabling them to provide a more affordable technology in the form of the iDus spectroscopy CCD detector.